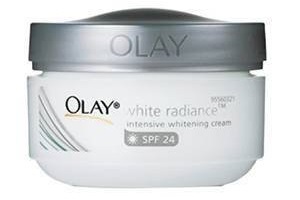 Olay is one of the most famous and trustworthy beauty brands in India. This Procter & Gamble brand is also a very famous brand with celebrities. It aims at launching amazingly effective beauty care products which make Indian women look more gorgeous and younger. Since its launch, it has come a long way by building that trust amongst the customers. It has an impressive range of creams, lotions and cleansers which promise wonderful skin. 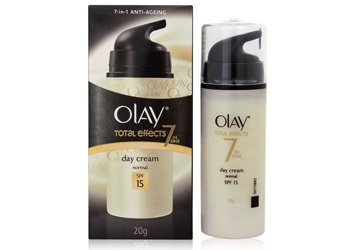 There is a list of top 10 best Olay products in India which will help you add the best beauty products to your vanity kit. It is one of the most effective products from which promise an instant result. Experience a younger looking skin as advanced micro-fillers and light-diffusing particles start acting on your skin by reducing fine lines right before your eyes. It reduces the appearance of deep lines in just 14 days. Relaxes fine lines and wrinkles. To be applied daily and regularly for better results. 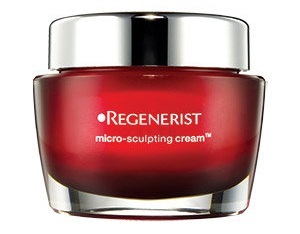 Micro-fillers with a formula with BioPeptide and B3 complex. It is another best selling cream which comes with marvelous anti-ageing properties. It is a facial moisturizer which is a wholesome formulation for all kinds of skin care treatments. It effectively fights the signs of ageing thereby reducing wrinkles, fine lines, pores, spots thereby giving a much softer, smoother and younger-looking skin. Reduces different signs of ageing. 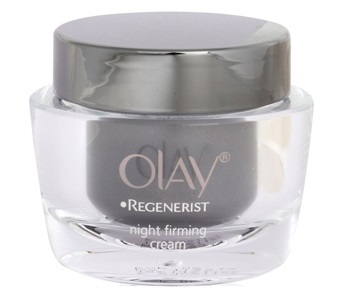 This is a night moisturizer which promises firm skin. It comes with the benefits of 7 anti aging benefits which act on beautifying your skin when you are asleep. It is one of the most famous night creams which moisturizes your skin and reduces signs of age. Use this amazing whitening formulation on your facial skin and neck twice a day for wonderful results. 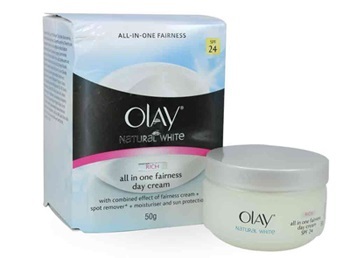 It is one of the best products from Olay which gifts you a clear fairness which stays with you. It also protects the skin from UV rays and nourishes your skin. It is a popularly known formulation from the brand which is an all-in-one fairness cream for any day. It is an everyday day cream which comes with SPF 24 for protection against sun. It keeps the skin moisturized and keeps it soft and supple. Enjoy a healthier and fresher looking skin with more radiance. 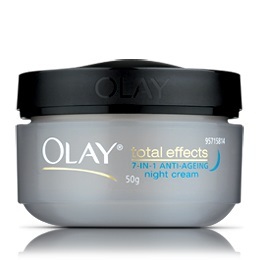 It is another very popular anti-ageing formula from Olay which is meant to be used at night. It comes with amino peptide and B3 complex which together act on reducing the fine lines and wrinkles on the skin thereby giving a soft, supple and hydrated skin which is perfectly moisturized. It is a wonderful combination of glycerin and cucumber extracts which works perfectly in cleaning away all the impurities from the skin thereby leaving you with a soft and radiant skin which is free from all kinds of dirt and impurities. Keeps skin clean and fresh. Contains cucumis sativus (cucumber) fruit extract. 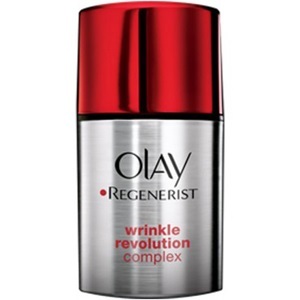 It is an advanced anti-ageing formulation which promises great relaxation from wrinkles and fine lines. It makes skin smooth and radiant and works wonderfully well on fine lines and wrinkles which as old as years. It is one of the most inexpensive and effective products from the brand. It contains an amazing combination of glycerin, aloe vera and chamomile which helps in providing a soft and smooth skin which maintains the firmness and moisturizing levels in your skin. It combines the seven benefits of cleansing in one. It keeps your skin free from bacteria and dust with its gentle foaming action which results in clean and healthy skin texture. It comes with non-comedogenic formula which helps in retaining a fresh and clean look for your facials skin. All these products have shown wonderful results on the skins of Indian beauties and have helped them enjoy a cleaner and younger looking skin which feels soft and nice and glows with nourishment. 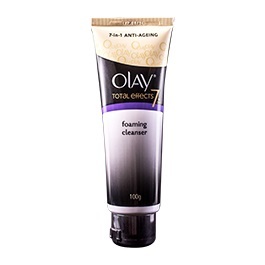 These were the best products from Olay which include the most famous facial creams, cleansers and moisturizers that have shown impressive results.